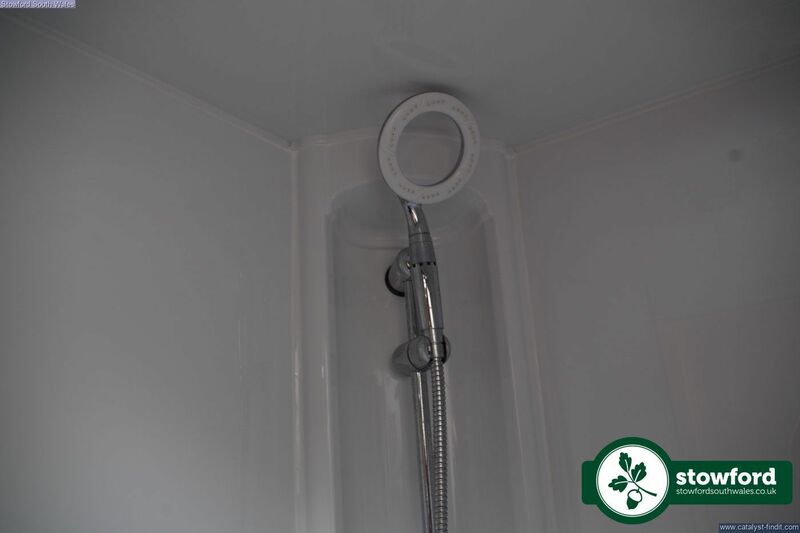 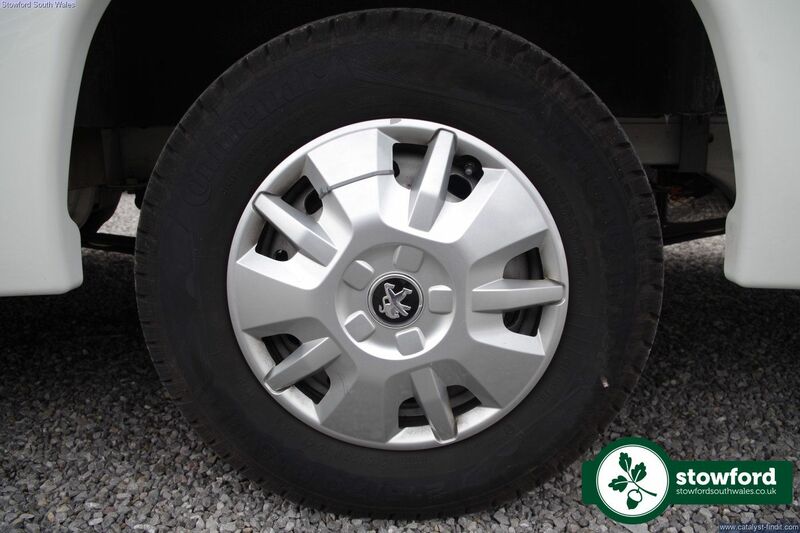 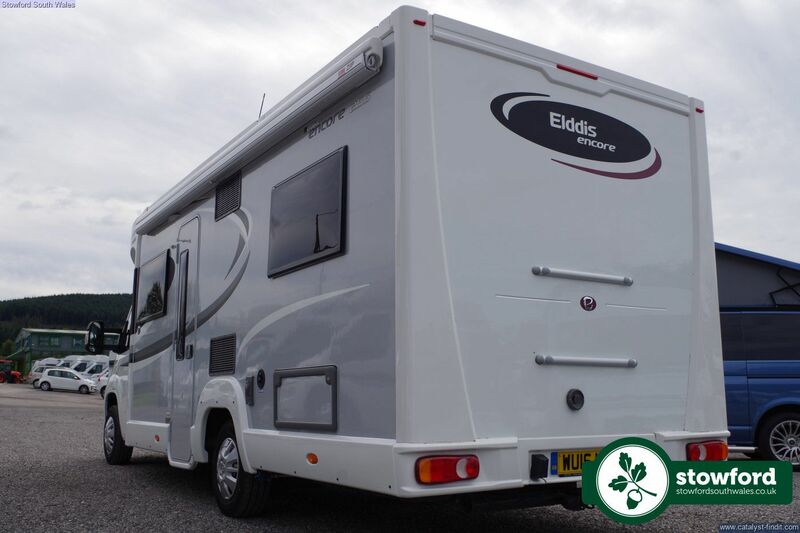 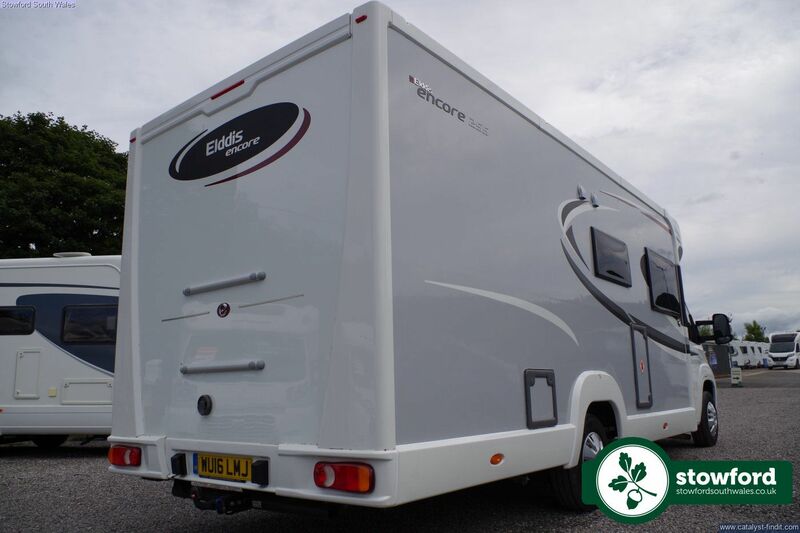 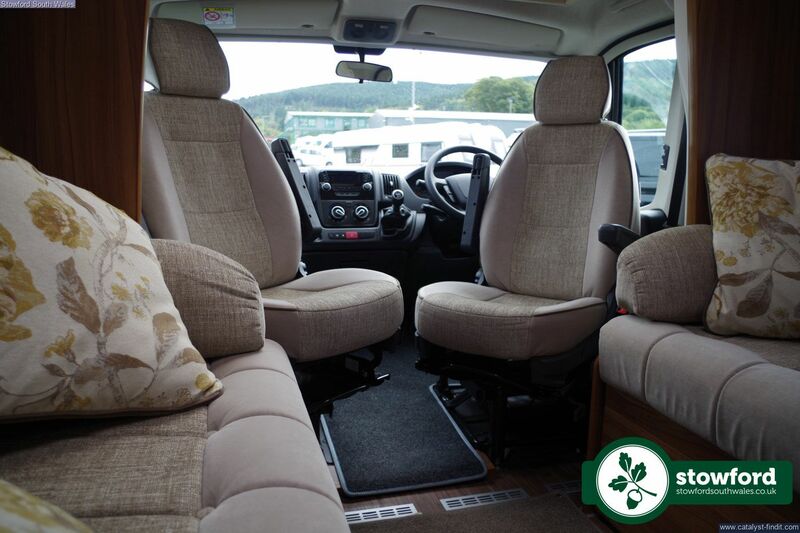 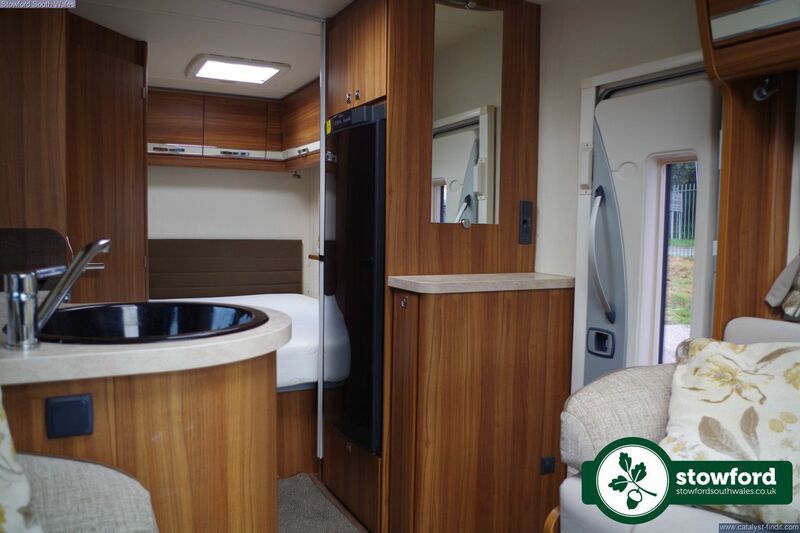 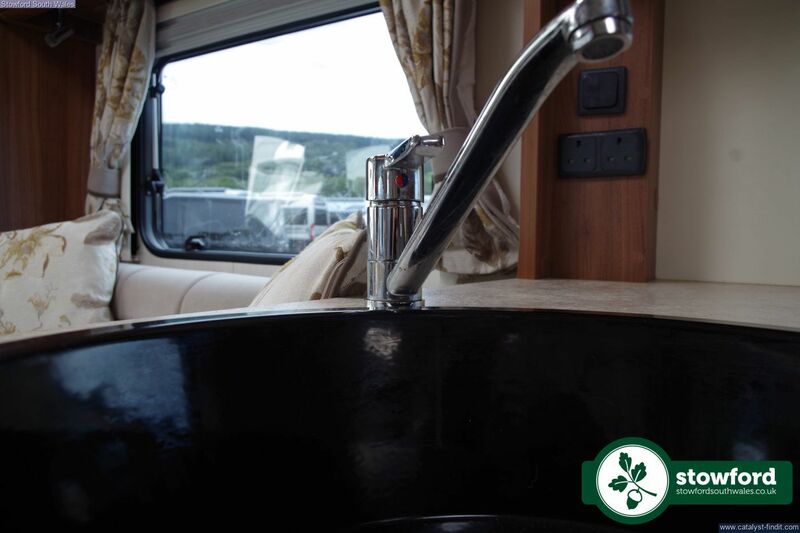 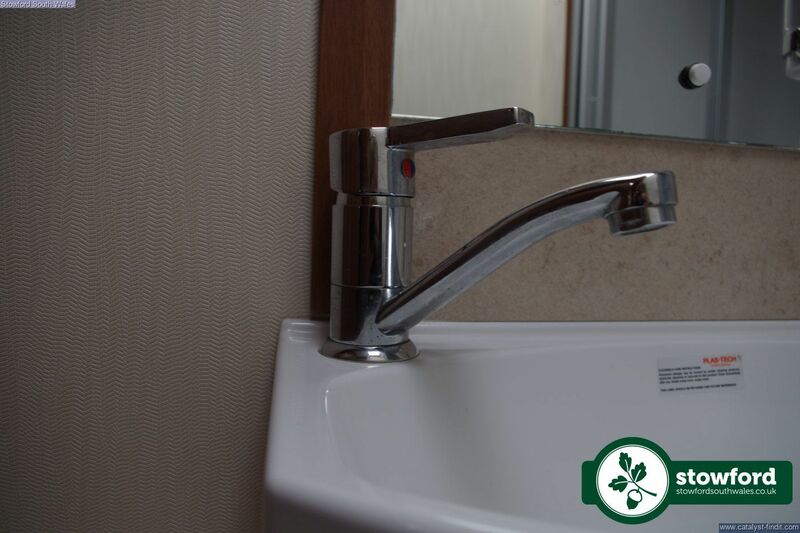 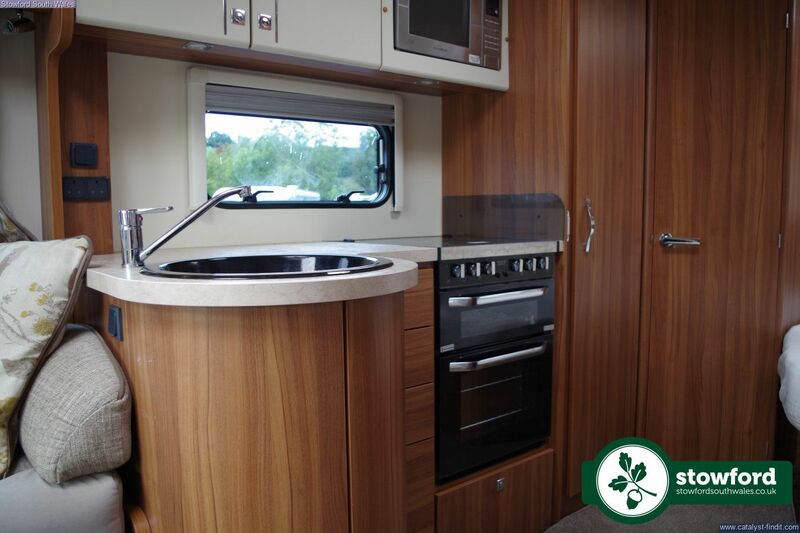 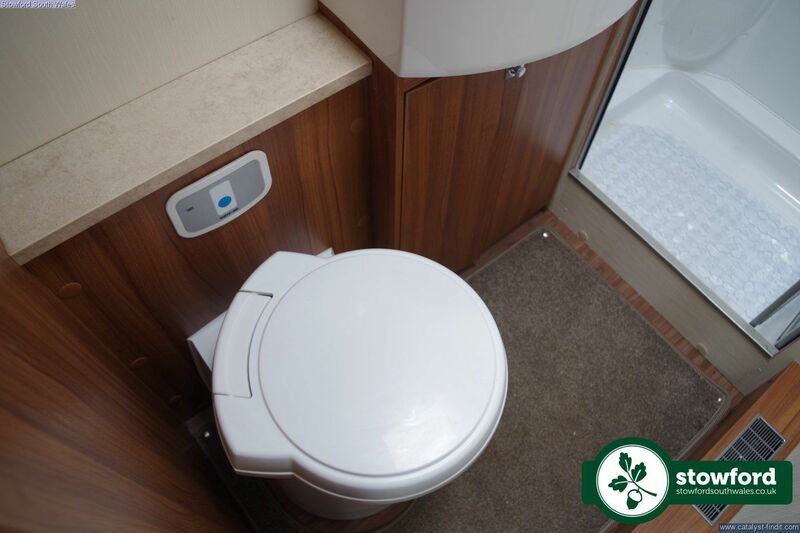 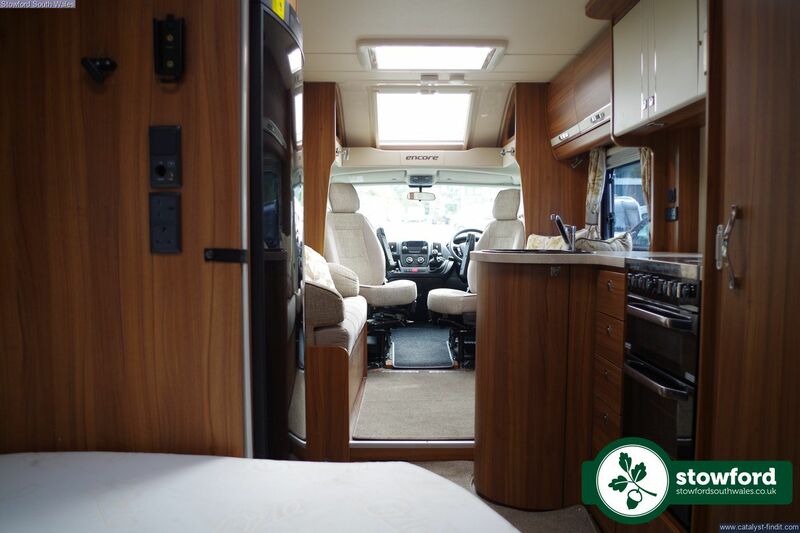 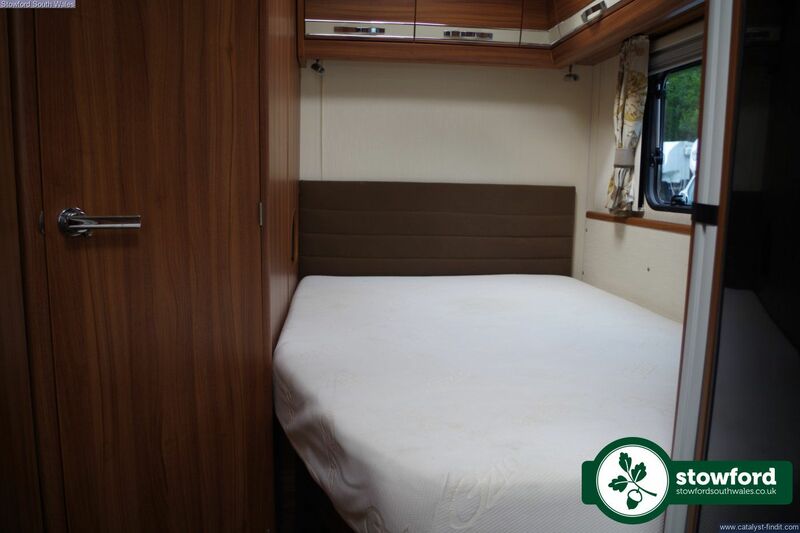 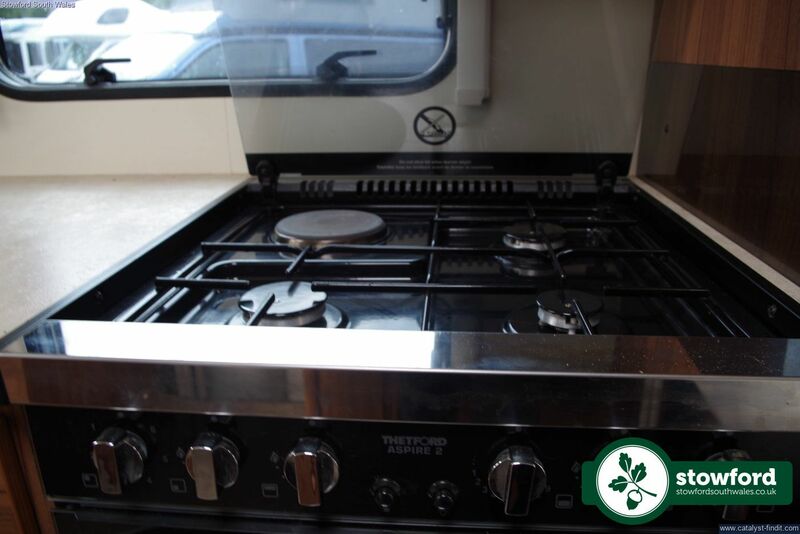 Every motorhome sold comes with 6 months Stowford warranty (extensions available), manufacturer’s warranty (where applicable), a recent service and MOT if over 3 years old. 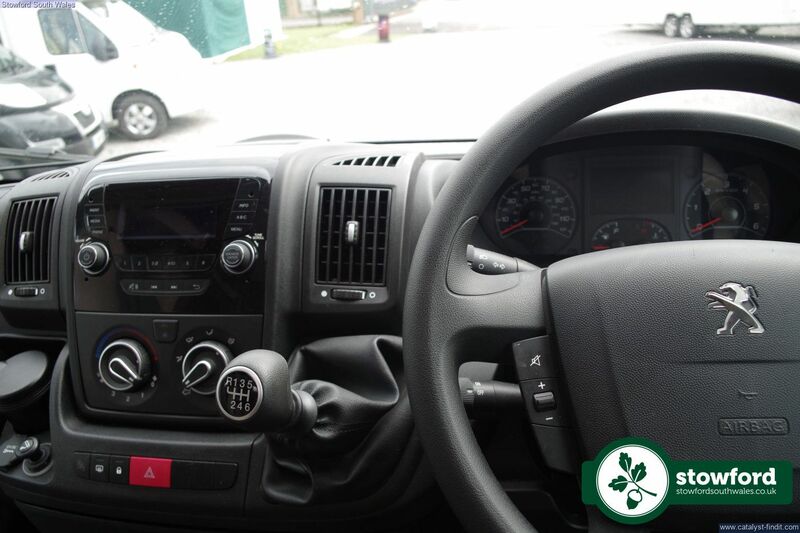 In addition to this, all vehicles receive a Pre-Delivery Inspection (PDI), clean and wash prior to handover and collection. 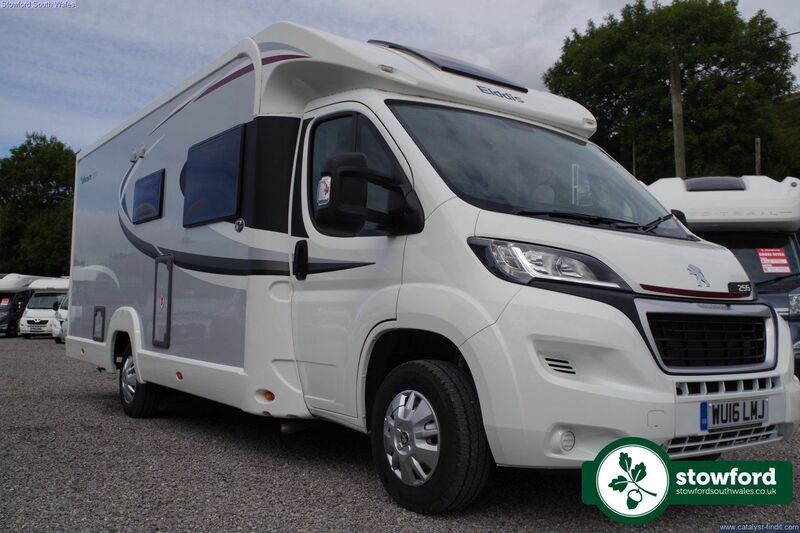 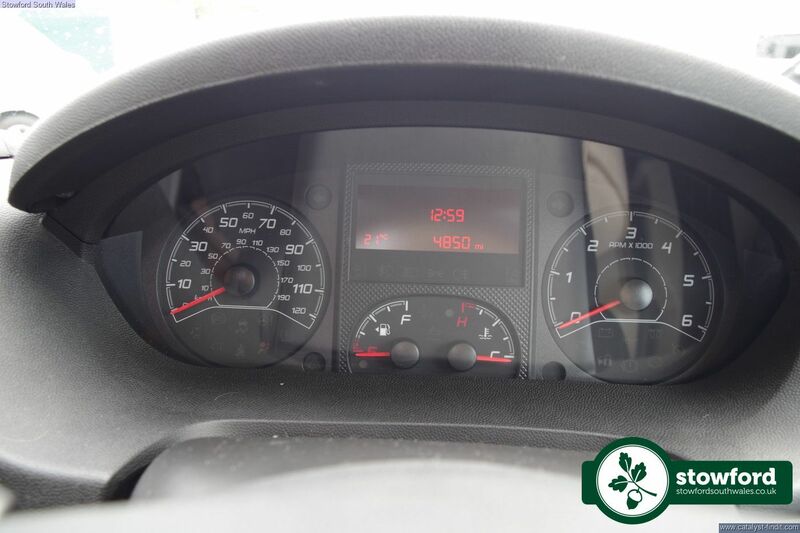 We also CRIS/HPI check all vehicles so that you can buy with confidence, knowing the provenance and legal standing of your particular motorhome.